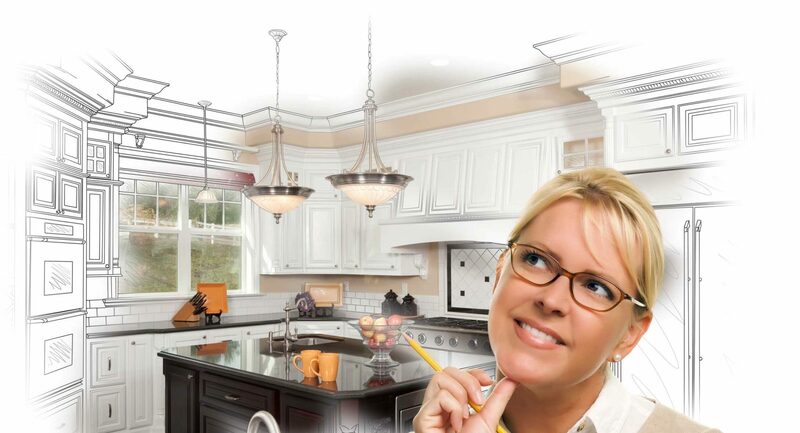 Designing Your Dream Kitchen or Bath is just a click away. When a homeowner invests in cabinetry they want something that will look great and stand the test of time. 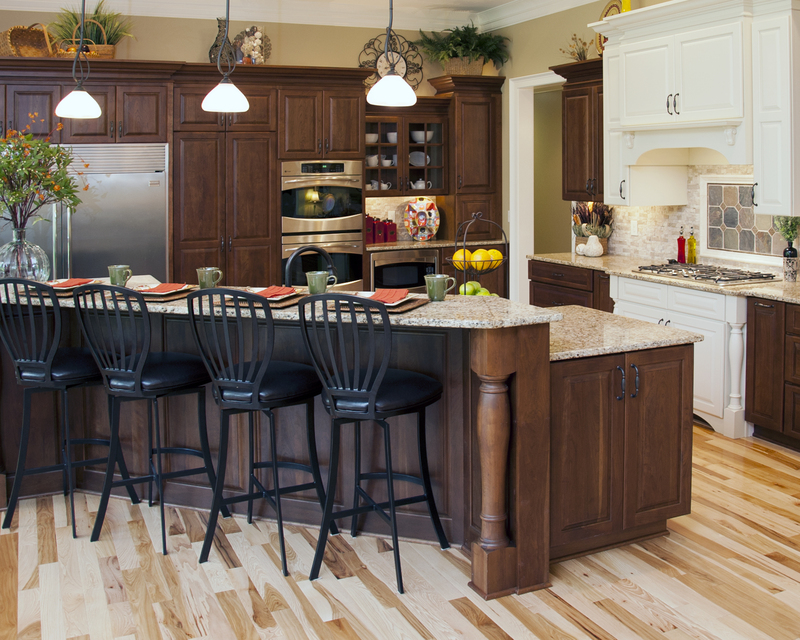 Our kitchen cabinetry products are manufactured using quality hardwood. All of our cabinet boxes are constructed with furniture-grade plywood. We believe in creating the highest quality product. 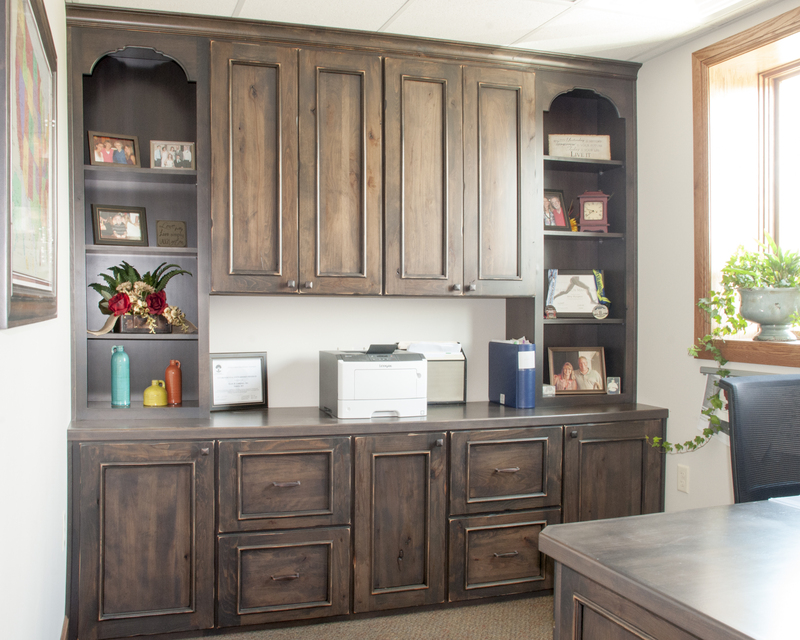 All of our cabinets receive a 10-step furniture grade finish using designer-selected paints, stains and glazes. We are meticulous with every project. We are the Kitchen & Bathroom Cabinetry experts and can provide quality while maintaining a reasonable budget. We understand our clients are spending their hard earned dollars on their home, and since this is our specialty we can provide quality without breaking the bank. The big box stores cannot offer the same. Our cabinets are all-wood construction. Semi-Custom and Custom Cabinetry at a fraction of the price you would expect. We are innovators in the cabinet industry and use the latest cutting edge design tools to customize your kitchen and bath. Before you commit to a specific design we can virtualize your cabinet, counter top, floor, wall and back splash colors in a real world setting. We can virtually furnish a room to show full perspective of the project. We provide you with 3-D imagery to help you visualize your finished product. Our renderings are provided free of charge because we want your vision to be our end product. Make your dream a reality today. Kitchen & Bath Depot is family owned and operated by Shayne and Marie Sledge. We have been established in Rome, Georgia our whole lives operating successfully within our small town community since 1999. Our passion is cabinetry our emphasis is customer service, expert installations, and beautiful craftsmanship. From design to installation we see our projects through from start to finish. 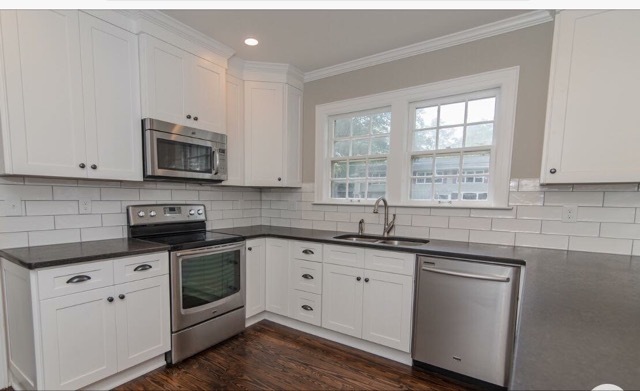 Have an idea about a custom kitchen or bath?